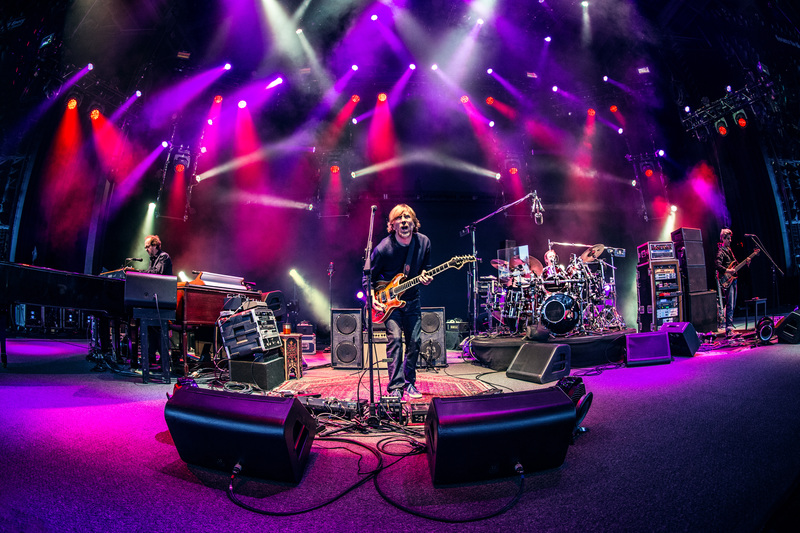 Phish returned to Summer Tour with a monster weekend comprised of two standout shows and one for the record books in the mid-Atlantic last weekend. Following a four-day break, the band has made a concerted effort to deliver the whole package each night to each audience and were successful on three consecutive nights to begin the second half of Summer Tour 2014. 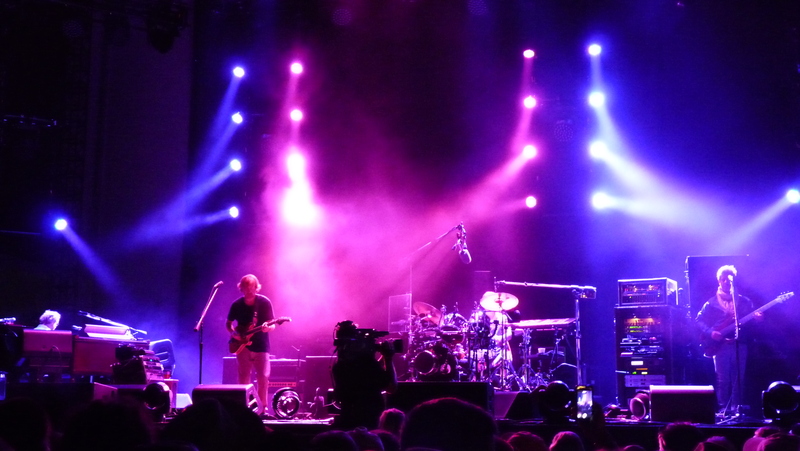 Phish certainly hit a stride with these performances and their fluidity has stepped to the forefront of their shows to compliment their already present jamming. Everything has now fallen into place and the guys are in the zone as they approach the final week of a tremendously successful run. It became quickly apparent this past weekend in Charlotte and Merriweather, that Phish is serious about their segues again. I’m not sure what, if anything, transpired during the four day break, but the band came back firing off seamless transitions at almost every juncture. Beginning in Charlotte’s second set, the guys wove “Fuego” “Twist” and “When the Circus Comes to Town “ into a seamless suite of music. Even with all of the segues that transpired at Merriwether, the slyest of them all happened when the guys unsuspectingly transformed the “Twist” jam into the tour debut of Los Lobos’ “Circus.” A definitive musical segue with not a momentary glitch, this shift actually deserves consideration beyond just its all-tour status. 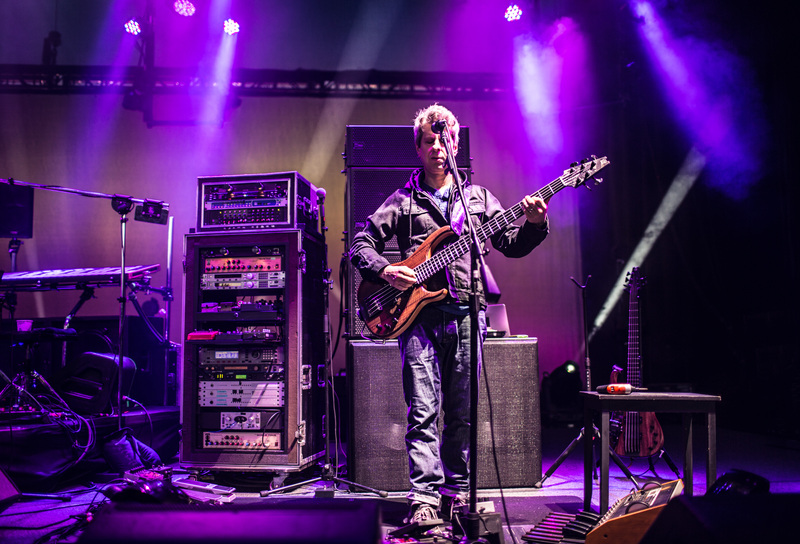 The transitions continued to fly on the first night in Columbia as the band slithered through a second-set sequence of “Carini -> Ghost > Steam -> Mango” with notable flow. But this second-“leg” trend, though only three days old, came to an immediate head in Sunday’s retro segue-fest, the likes of which hasn’t showed its face in oh, about two decades! Bobbing and weaving in and out of songs with spontaneity and precision, the band treated the audience to an old-school affair in which the excitement generated was as much about what would happen next as it was about the music. Totally in the moment and having a blast, the band tore off countless segues, but the most seamless movement of the night came in the musical palindrome of “Free -> Tweezer -> Simple -> Tweezer -> Free.” Delivering three songs a single piece of music, the guys took the early-set mashup theme to a whole new level with this clever vignette. The entire vibe of a set changes when the band makes smooth transitions between songs, and one would expect this trend to continue through the south. 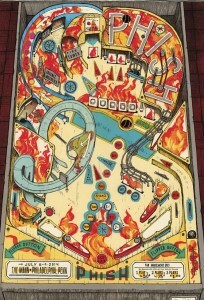 These artistic transitions helped contribute to the second Mid-Atlantic take away—Phish’s delivery of complete second sets. Though Summer Tour started out strong in this regard, the band’s set craftsmanship took a small dip after Randall’s Island. 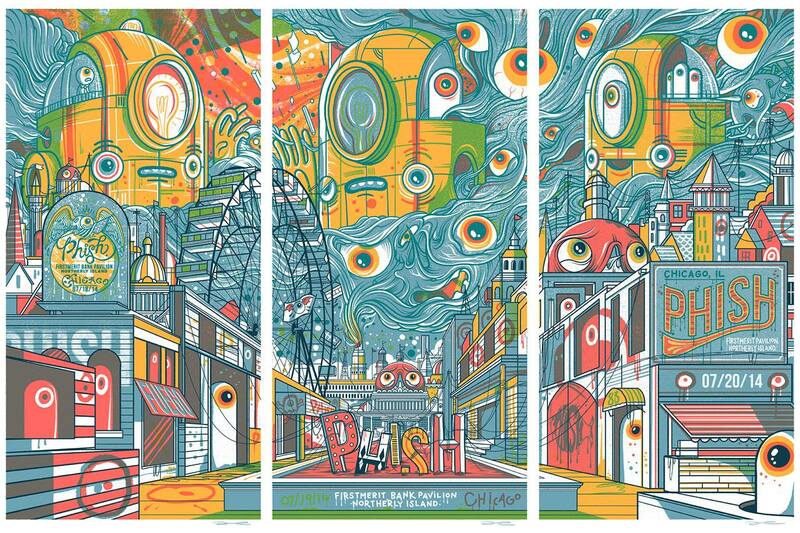 Phish began to bounce back in Chicago, specifically with their third-night performance, and continued this upward swing with these past three shows. 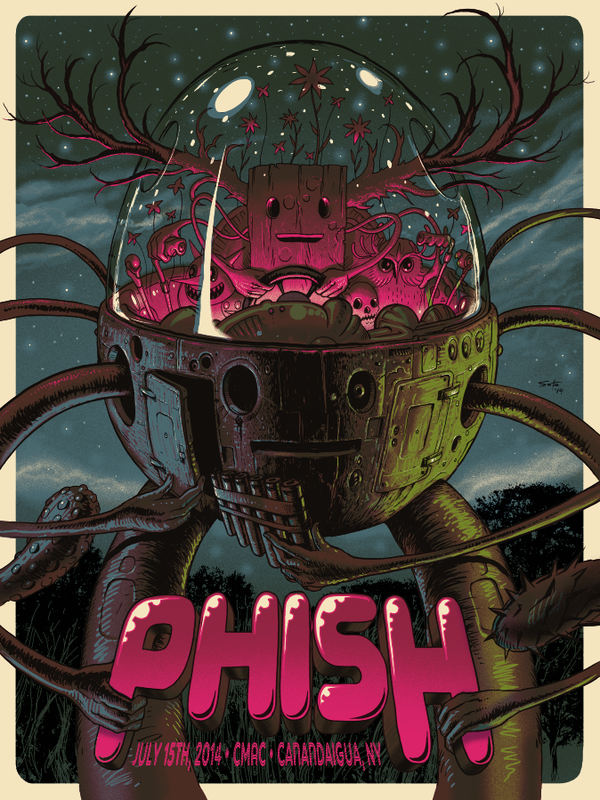 With only one blemish in three main events (Charlotte’s harshly “Rift”-corded “Piper” jam), Phish’s second sets have not only been proficiently smooth, but exceptionally so. This arc was highlighted by Merriweather’s Saturday night performance in which the band threw down a bulletproof second frame. Each segue was considered and artistic, virtually every song contained a legitimate jam, and the entire set went off without hitch. Even Sunday’s wild ride was notably smooth as the band worked through countless shifts between songs and schticks. 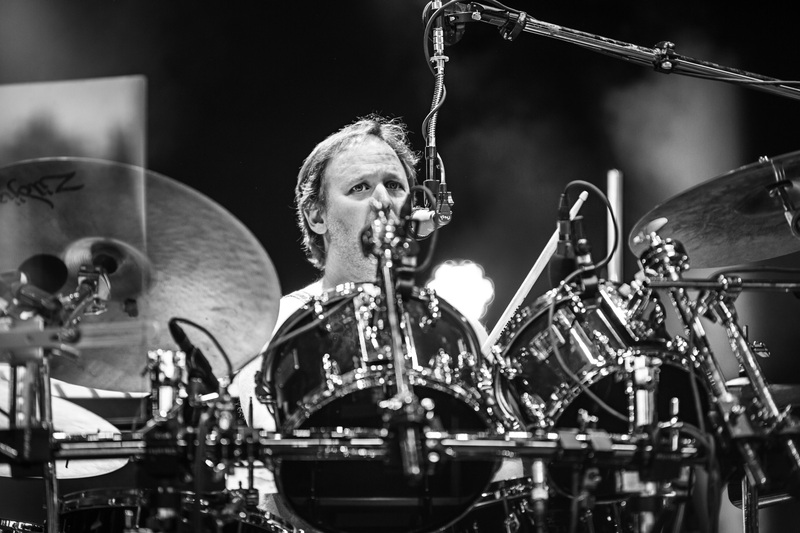 Phish’s sense of the moment—one of their defining characteristics throughout their career—has returned in full this summer, and no performance illustrates this more than Sunday’s unforgettable affair. The best versions of Phish instinctually know when to pull back and when to push things far over the edge, surfing the energy of the crowd and the moment as well as any performers in history. 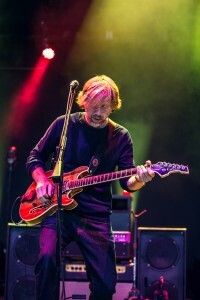 Sunday night’s show at Merriweather showed us that, even while pushing age 50, the guys can still blend their musical acumen with their sense of the absurd to craft a wacky though virtuoso ride through a unique universe called Phish. And don’t look now, but two of the weekend’s three first sets were great too! Both Charlotte’s and Sunday night Merriweather’s opening frames popped with energy and musicality. Friday’s first set featured powerful versions of crowd favorites including “Mike’s Song,” “Back on the Train,” “Weekapaug,” “Possum,” “Tube” and “David Bowie,” as well as a quality version of “Wingsuit” and the most improvised “Winterqueen” to date. This amounted to a virtual non-stop barrage of serious Type I jamming throughout Charlotte’s opening set. Sunday’s first frame contained legitimate improvisational highlights in “Curtain (With),” “Sand” and “You Enjoy Myself” and also derived energy through the rarities of “Fee,” “My Sweet One” and “Saw It Again.” On each night, as the setbreak lights came on, one felt like he had already been through a legitimate musical experience, and in the modern era of Phish shows, that makes all the difference. 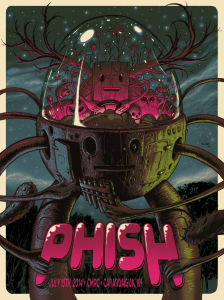 As we turn to the final five shows of tour, Phish has their feet solidly under them and the creative faucet locked in the on position. They certainly seem like a band that is primed to slaughter the south in a victory lap of a successful summer tour. 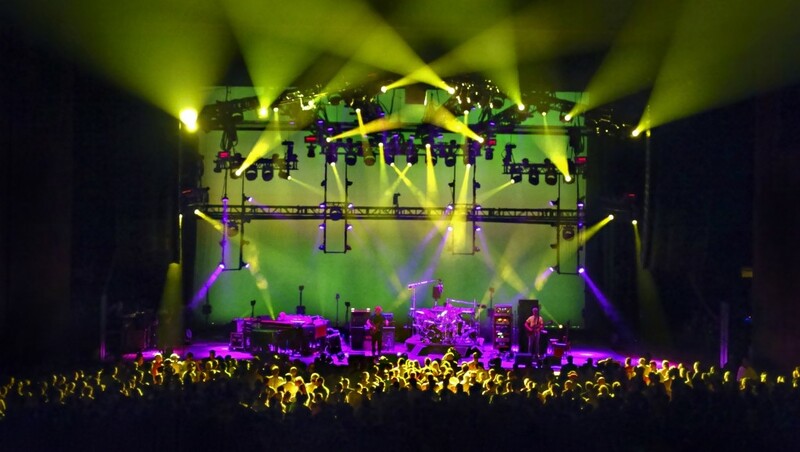 Crushing it night after night creatively and consistently, and having the time of their lives, this is Phish live without a net and in their prime once again. 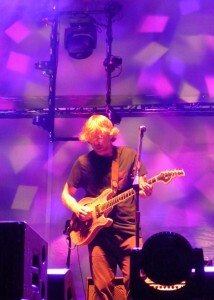 Or simply put—this is Phish en fuego. 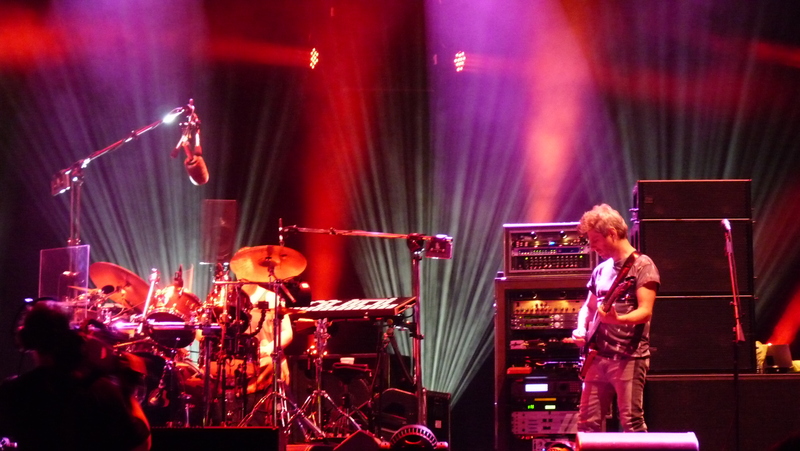 Phish’s three-night stand at Northerly Island in Chicago was a mixed bag. Although the shows featured a handful of standout jams and shined in short stints, they simultaneously suffered from choppiness, a lack of flow and missed opportunities. 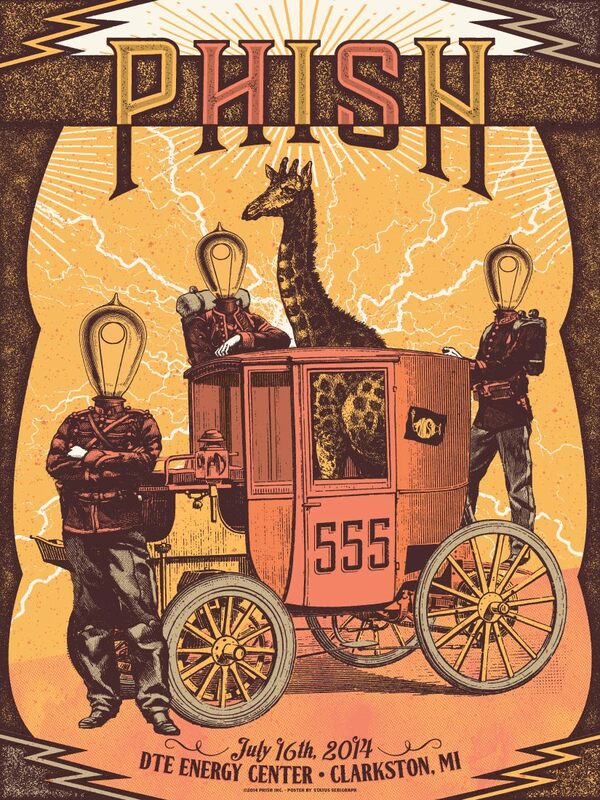 “Wombat,” “Light,” “Harry Hood,” and “Ghost” stood up to any jams played this tour, and “The Wedge,” “Piper,” “Golden Age” were not far behind, but only the run’s final frame could make any true case for cohesion. 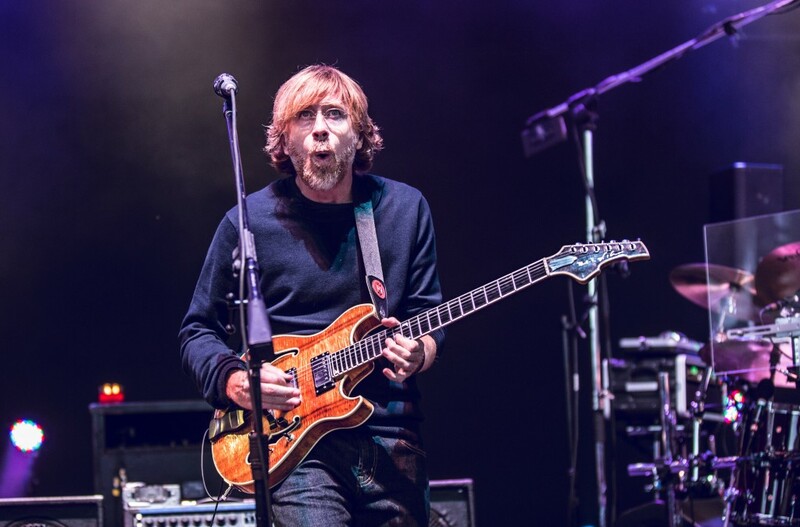 Trey’s jumpiness that was largely absent during tour’s opening two weeks returned over the third, and his inability to commit to jams contributed to some lost potential throughout the three nights. 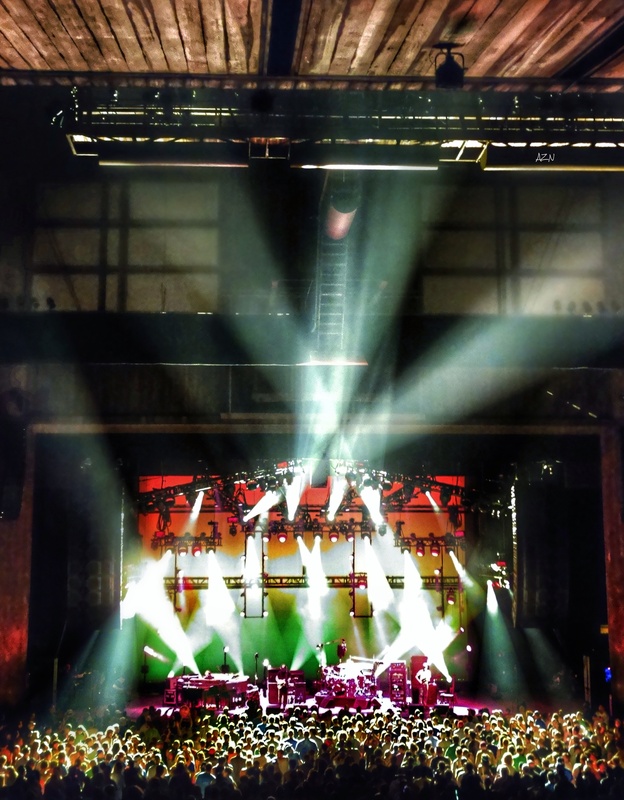 The Chicago shows were certainly not bad, but they were most definitely several steps behind the fluid performances of early-tour to which we quickly got acclimated. Friday—Amidst a bumpy second set on Friday, Phish managed to squeeze out one incredible jam in “Wombat,” and two highlight stretches in “Golden Age” and “Piper.” The set kicked off with “Golden Age,” a jam that has consistently attained “B” level outings in its career, but has never sprung into that upper echelon. 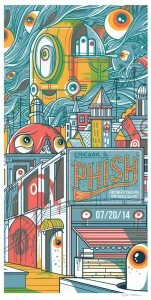 The Chicago version would follow this pattern, as the guys engaged in a lively conversation in groove, but never pushed the jam to the next level before entering a denouement of ambient noise and seeping into “Mango Song.” The “Pipers” of 2014 have stuck to the high-paced, frenetic jam palette that characterizes most versions, though the Chicago version had a twist. After a hard-edged sequence that got into some engaging textures, the band reached a juncture in which they could have easily dissolved into another song, but they pushed through the quasi-awkward moment and came out the other side with an infectious mid-tempo groove. 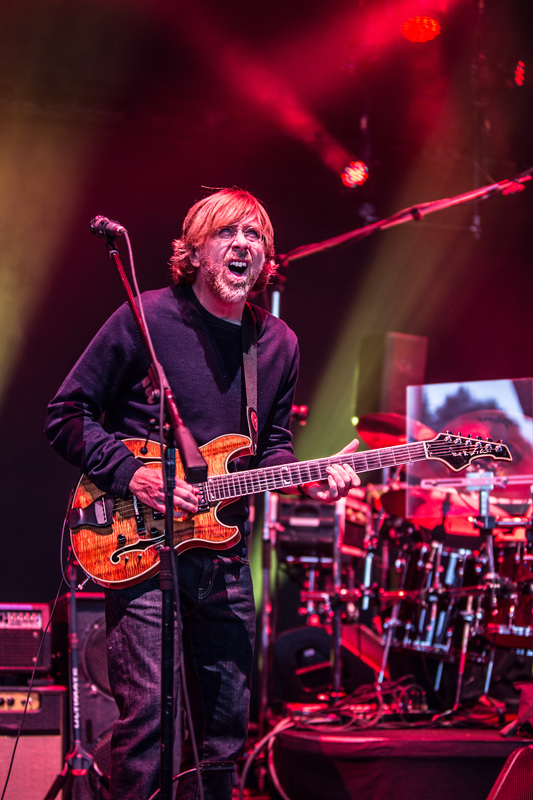 Just as the piece was elevating, Trey layered the lyrics of “Halley’s Comet” over the groove and the place went nuts over the all-but-seamless segue. 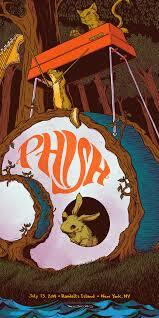 The jam of the night, however, came in “Wombat.” Placing the quirky Fuego piece in the second set, Phish completely blew out its jam into a profound improvisational excursion. 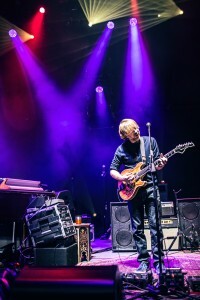 Trey provided a signpost lick amidst the funk, and the band dutifully followed, taking the exercise far beyond groove and into a wide-open space. 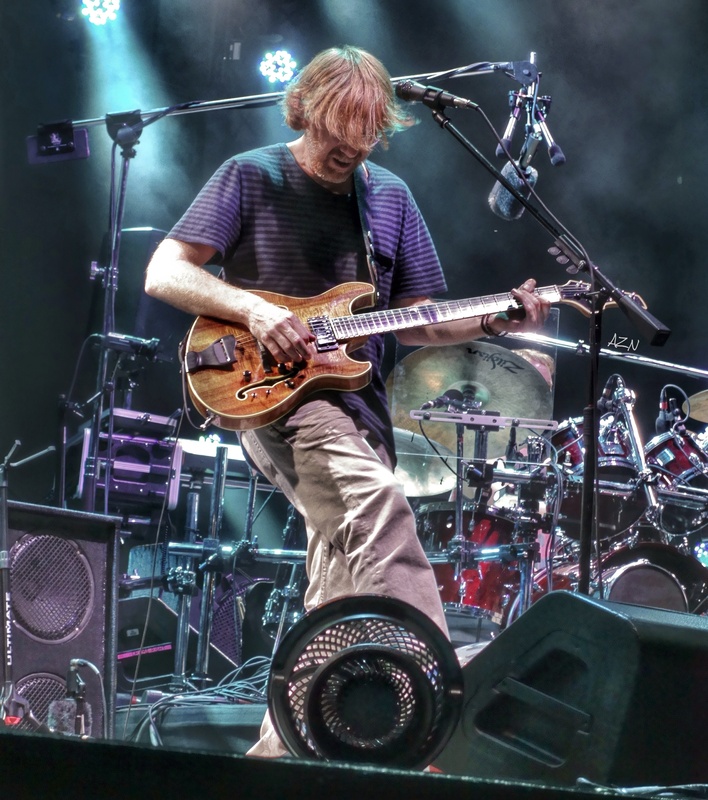 Morphing into a piece of free-form improv, the band crafted a moving soundscape that Trey navigated with a blissful sensibility. Though they had played some solid jams in this set, everything clicked during “Wombat” and the band set sail on a more timeless journey into the unknown. Saturday—Phish salvaged Saturday night’s performance with two jaw-dropping jams in the fourth quarter of the show—“Light” and “Harry Hood.” An uneventful first half of the set gave way to a table-setter version of “Twist” that saw the band engage in the tightest improvisation to that point in the night. Using this momentum, they launched into “Light” with enthusiasm, and the night’s first open jam was upon us. And what a jam it was! 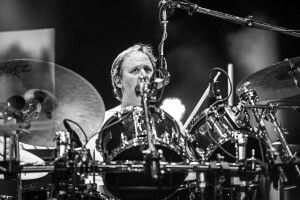 Standing up to any piece of tour, the band coalesced into an avant-garde experiment in astral jazz that brought echoes of Randall’s Island “Chalk Dust Torture.” Fishman’s fluttery, cymbal-heavy beats provided the backbone for the band’s course from groove into abstraction. 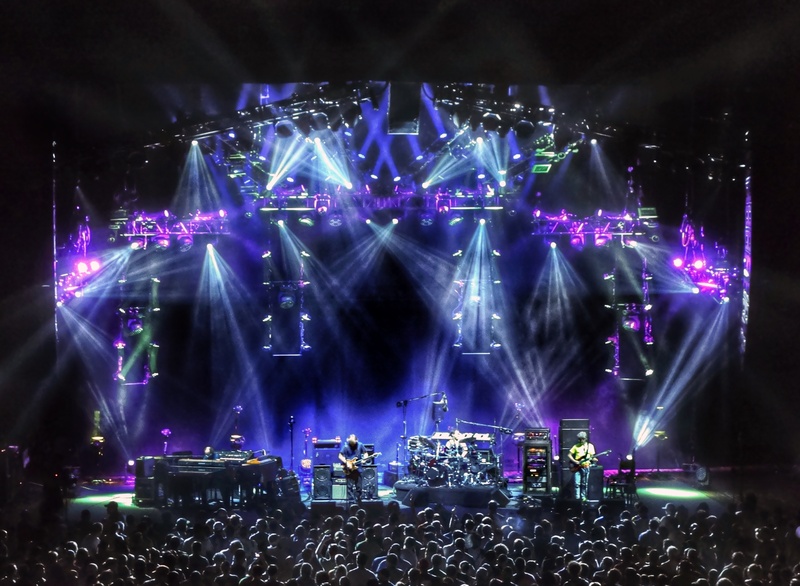 This intricate and ever-darkening exchange was characterized by the advanced, cerebral jamming on display in Summer Tour’s most impressive pieces, and now we can add Chicago’s “Light to this growing list. 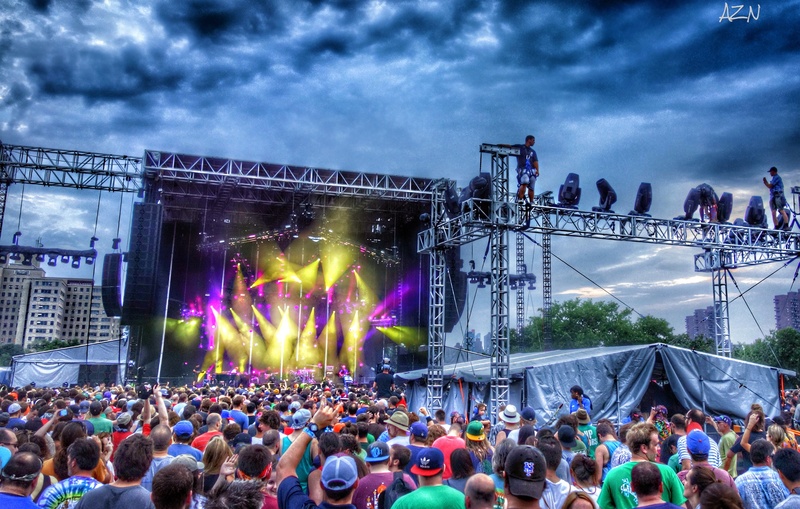 The second stunning takeaway from Saturday night came in the set-closing “Harry Hood.” Phish had pushed every single “Hood” this summer out of structure and into an open jam, and Chicago’s would be the fifth such consecutive version. Each 2014 “Hood” has also been incredibly diverse, and while this one started in traditional territory, it wasn’t long before the guys had seamless morphed into a rootsier, bluesy feel reminiscent of the Grateful Dead. For a few moments, in fact the rhythmic shuffle of the jam resembled the structure of “Not Fade Away.” The beauty of this piece was just how far away the band got from the traditional sounds of “Harry Hood,” and how effortlessly they left and returned to the song’s theme. And the peak they hit before making the turn for home is something to behold! Notch another huge victory for Summer ’14 “Harry Hoods,” as the classic song is the leading candidate for MVP of tour as we hit the midway point. One of the notable things about 2014’s standout jams has been their utter originality in sound and direction, and Chicago’s “Ghost” fell in line with this pattern. 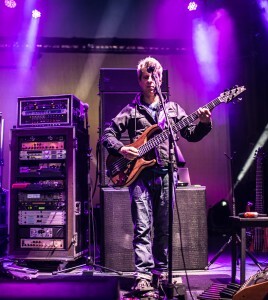 Within a moment of entering the jam, Mike and Fish charted a coarse with a drone, repetitive pocket that pulled the jam into a completely fresh, psych-based sound. 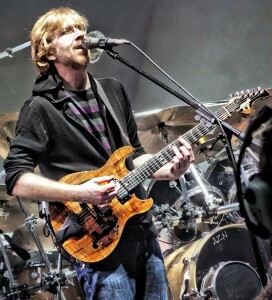 Trey never played lead in this jam—another trend of the Chicago shows—and as a result its vibe leans towards an art rock sound sculpture rather than a traditional Phish jam. 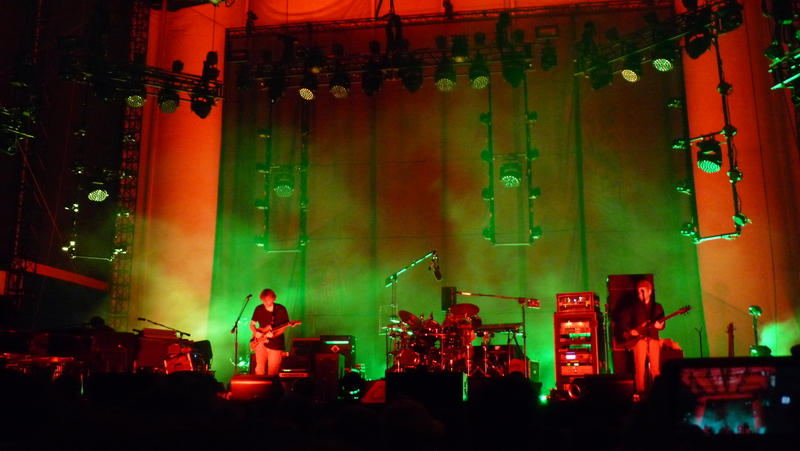 As Trey focused on tonal color and sound effects during this “Ghost,” Page stepped up and offered lead piano lines over the dissonant canvas. This jam stood out immediately for its diversion from the norm and its eclectic sound, and it certainly represents one of the top few pieces from Northerly Island. A fiery, tease-ridden “Weekapaug” closed out another show-salvaging sequence. Second Set Openers—Over the first weeks of tour, Phish front-loaded the second set with centerpiece jams and jam pairings that made for powerful and extended chunks of improvisation. In Chicago, however, the band threw down three fairly standard second set openers that hurt the flow to the second sets right off the bat. Friday’s “Golden Age” was the most impressive second set opener of the run, but even so, it never progressed into something more than a funk jam and the band deflated their own momentum with a “Mango Song” in the second slot. 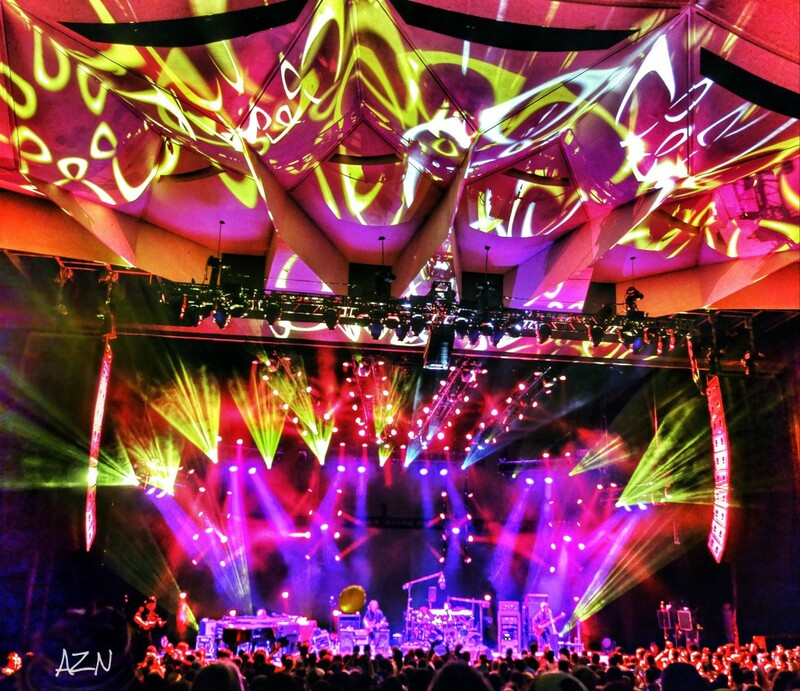 Saturday’s “Carini” seemed primed to explode, but the band couldn’t hook up once they reached open waters and Trey pulled the string for “Waves” before anything truly developed. 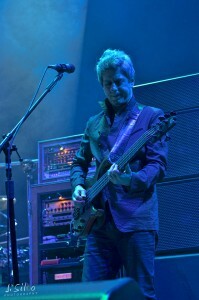 The band went on to play standard versions of “Waves” and “Fuego,” leaving us half way through the second set before they took an upward turn with “Twist.” Phish gave it a solid effort with Sunday night’s “Disease,” hitting some cool groove textures within the jam, but they were never able to find that one idea to develop and give the jam a direction. 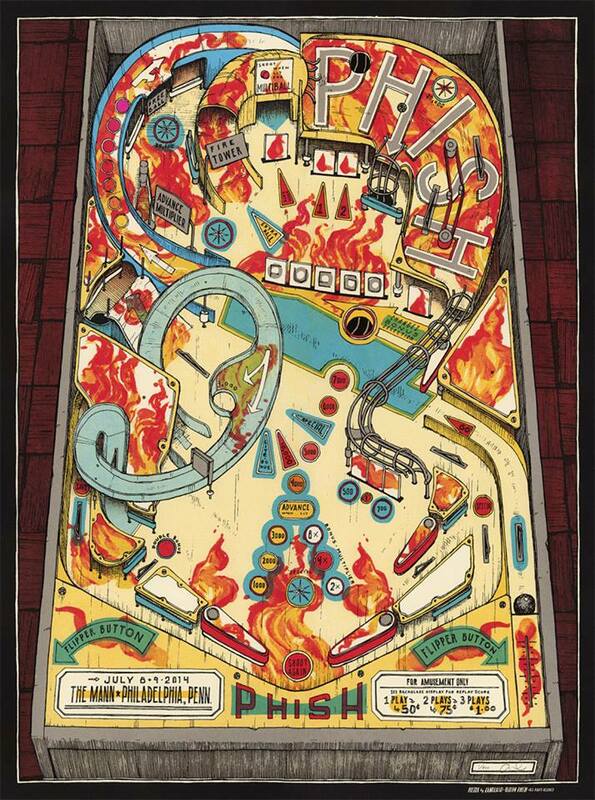 Although it featured some cool interplay in the erstwhile, this “Disease,” though serviceable, was largely unsuccessful and easily the fourth out of the four version played this summer. Trey determined that they weren’t finding anything worthwhile and moved on “Winterqueen” in a place where something heavier-hitting would have been more appropriate. 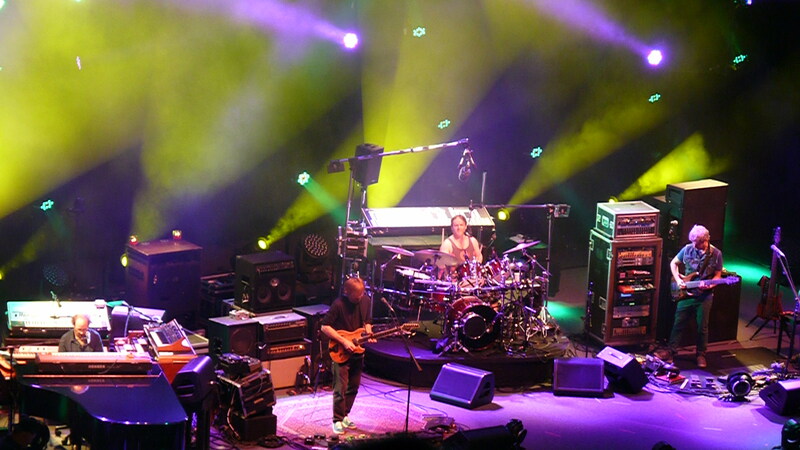 Choppiness and TreyDD—One of the glaring lacks of the Chicago show was natural, set-long flow. Part of this had to do with the aforementioned lack of beefy improv at the front of the second sets, but another part of it seemed to do with Trey’s jumpiness and lack of focus. Both “Carini” and “Disease” could have pushed beyond their transitional junctures, but Trey’s patience and willingness to maintain through adversity just wasn’t there. Perhaps he didn’t feel anything would develop, and that call is resepectable, but there is no arguing that the moves into “Waves” and “Winterqueen” were moments of deflation. On each night, Trey made the call to follow up set-opening jams with compositions instead of assembling strong and more customary 1-2 combos. This created an up and down contour to sets and the solid 30 to 40 minute improvisational sequences that kicked off most east coast sets were sorely missed. On Friday night, Trey pulled a harsh ripcord in the middle of “Sand” that brought the band into “Piper,” but certainly jarred the crowd and the set’s flow. 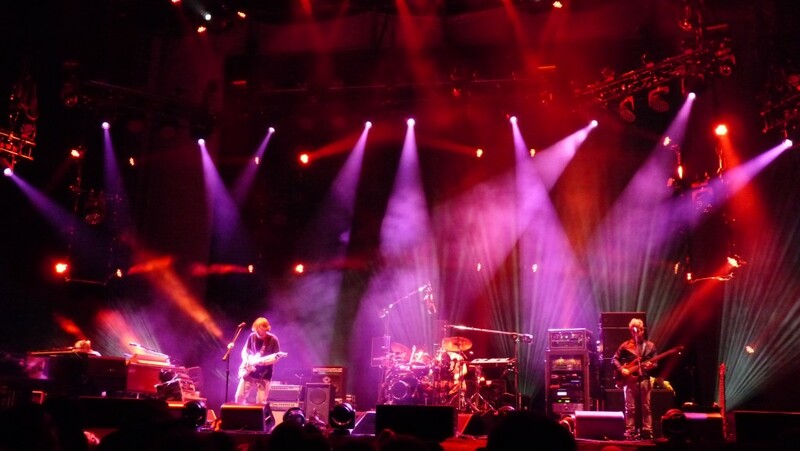 “Piper” then segued smoothly into “Halley’s Comet.” At this point, Phish had the crowd in the palm of their hands as the audience anticipated the first “Halley’s” jam in three years. This slowed down version was primed for a second-set explosion, but as the piece reached the beginning of the jam, the band all but stopped playing and Trey bailed out with an awkward transition into “Wombat.” Ouch—that was like a punch in the nuts. Saturday’s second set simply had nothing going on until a mid-set “Twist,” a dynamic not dissimilar to Sunday’s show that struggled until “The Wedge.” In each of these sets, the band just kept the songs rolling until they felt comfortable to take one out. (In all fairness, they tried with “Disease,” but it just didn’t get there.) And with the type of first sets that the band has been playing these days—tasteful but largely uneventful—these voids left us with almost two and a half hours until something truly popped off on either of the last two nights. And that’s just too long. Perhaps it took the band that long to connect in both these shows, but the flow and contour of each had been irreparably damaged in each case. Though two stellar late set jams can save a performance, it’s tough to pull that off two days in a row. 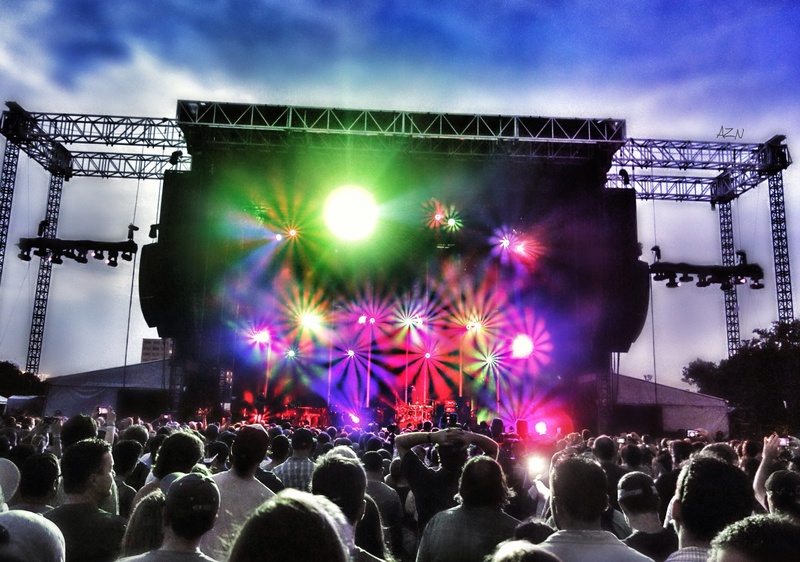 Phish’s run at Northerly Island contained several highlight jams, but the shows never transcended and became more than the sum of their individual parts. If these Chicago shows happened the weekend before the east coast shows, they would have made a lot more sense, but after Phish set the bar incredibly high during the first two weeks of tour, they have struggled to play an entire show, and more specifically, an entire second set with the focus and artistry they displayed early on. 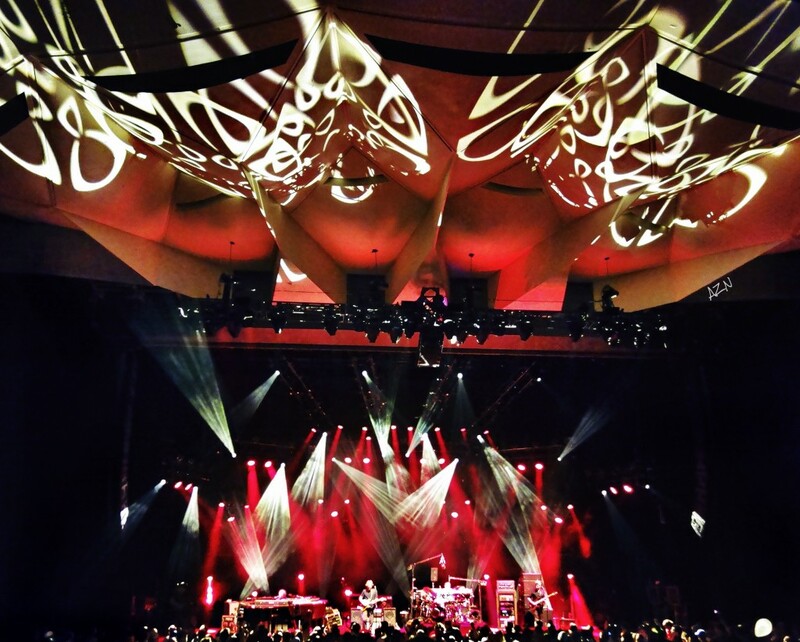 Now, as the band looks to the second half of tour, they have eight shows in which to correct their course and to ultimately determine the legacy of Summer Tour 2014. 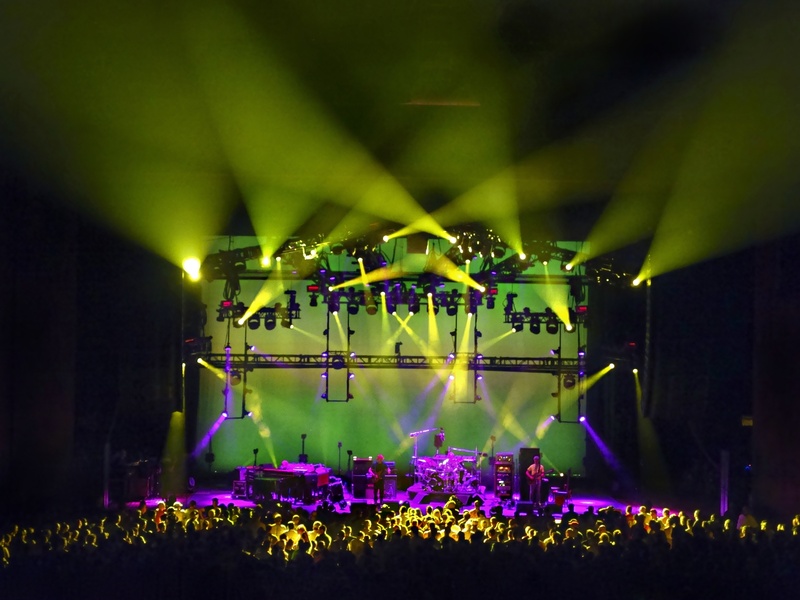 After Phish nailed eight straight shows between SPAC, Mann and Randall’s Island, fans were salivating to see what the band had in store as they stepped away from the east coast for the first time this summer. Back in the day, these more remote, smaller market shows brought a welcome respite from the higher profile nights of the northeast. In the past, Phish often threw down spectacular shows in these more out of the way performances. 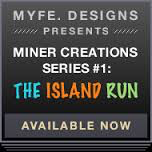 This created a dynamic where fans would not want to miss these hard-to-get-to shows. However, in the modern era, these smaller shows have become something totally different. While the dynamic of less pressure remains the same, the resulting concert often crumbles into an array of jamless greatest hits for a localized fan base. The “skip” shows on tour are no longer the ones fans must quest after, but rather less focused affairs whose moniker is quite appropriate. Needless to say, both Canandaigua and Detroit’s mid-week shows succumbed to this modern trend and the band on stage on Tuesday and Wednesday nights might as well have been understudies for the maestros on stage last weekend in New York City. 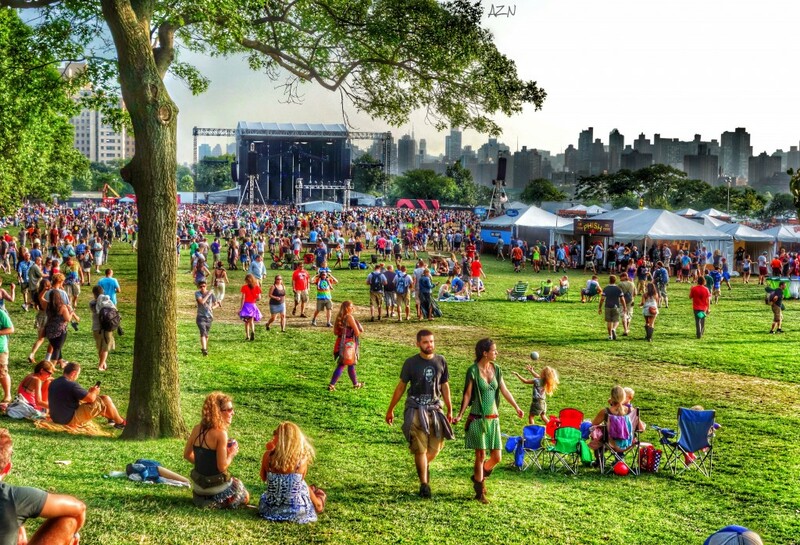 If Randall’s Island was the culmination of a fortnight that was characterized by artistry and patience, these two mid-week, small market shows were exactly the opposite, crude and rushed. This is not to say there weren’t individual highlights in these shows—there absolutely were, but the overall feel of the shows were far from the refined and cerebral affairs that dotted the east coast, but mildly entertaining rock concerts in which the band seemed more concerned with how many songs they could get through than what any individual piece contained. 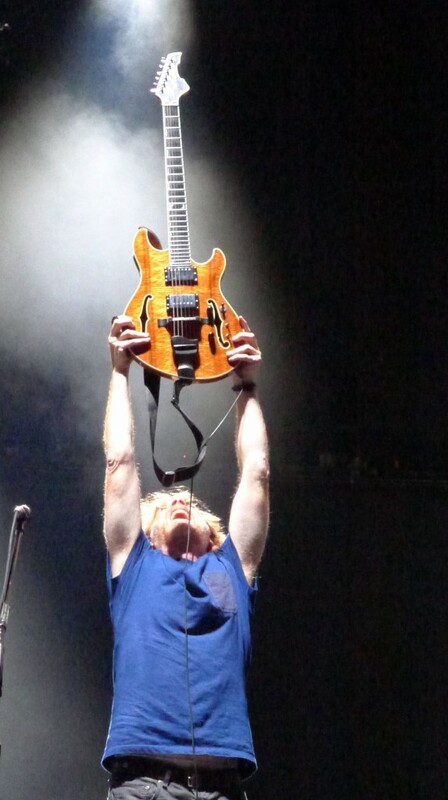 To put it bluntly, while Trey graced the east coast with his timeless brilliance, Troy brought his ripcord and ADD to Canandaigua and Detroit, crafting more trainwrecks than memories. The highest point of Canandaigua came in a twisting, long form “Down With Disease” that kicked down the doors of the second set with a fury. This jam was certainly on the level of tour’s first stretch, and it seemed like we were in for another set-long journey. But nothing of improvisational significance developed after that and a great “Disease” was hung out to dry. Striking first set renditions of “Wingsuit” and “Wombat” also provided takeaways from CMAC, as the former kept the more whole-band improvisational feel debuted at Randall’s, and the latter got into the dirtiest, loopiest funk jam of its short life. 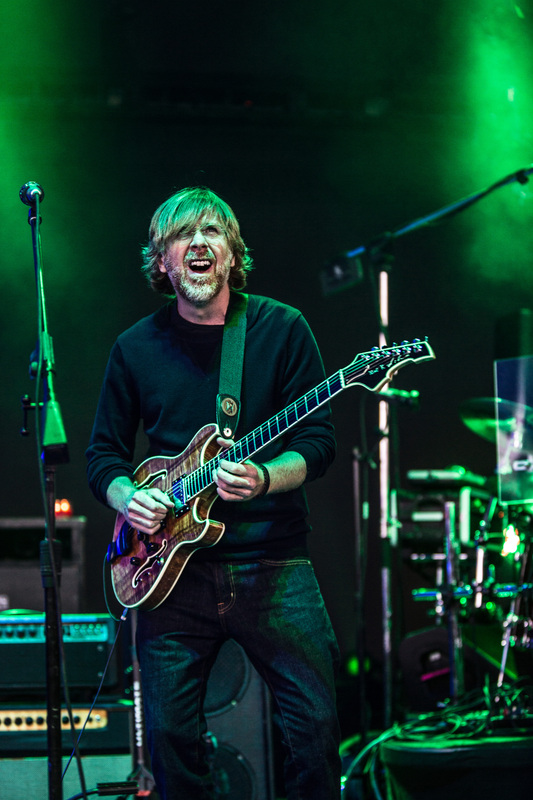 DTE’s lone improvisational highlight came in “Ghost > Caspian” though the “Ghost” jam seemed to have plenty of legs when Trey switched gears. Additionally, the band took “Weekapaug” for an out-of-character spin into abstraction and really had something significant building when the jam was cut inexplicably cut for “Cavern.” And that, folks, is about it for the mid-week highlight reel. On the “Not Top 10” list, Phish played two consecutive late-second-set “Fuegos” in Canandaigua and Detroit, while touching neither with a single improvisational brushstroke. At this point, “Fuego” has appeared far more times without a jam than with one. Interesting. An unsuspected development to say the least.